Scented, similar to Cool Water, but warmer and spicier. 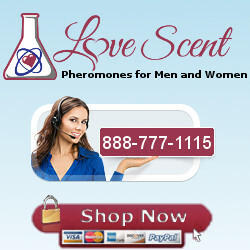 Despite the name, APC has a very low pheromone content. If you are going to buy it, buy it for it’s scent, which in fairness is very good and gets compliments. Having said that, some people do get good results from it.